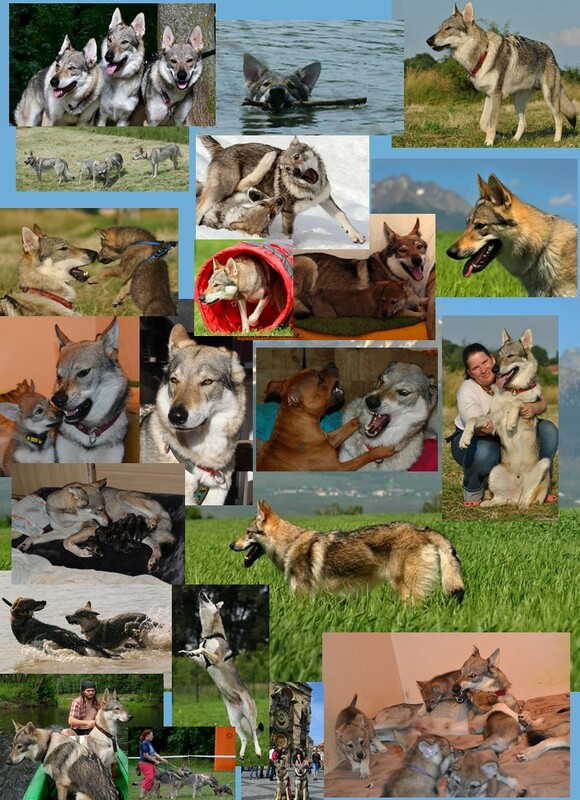 Czechoslovakian wolfdog is a cross Carpathian wolf and German shepherd. It's absolutely amazing and unique breed. You can do with it everything you will be funy.